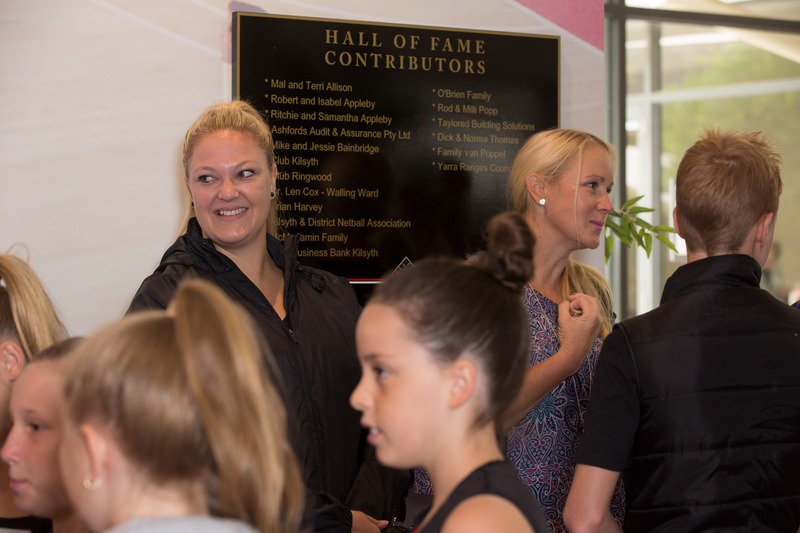 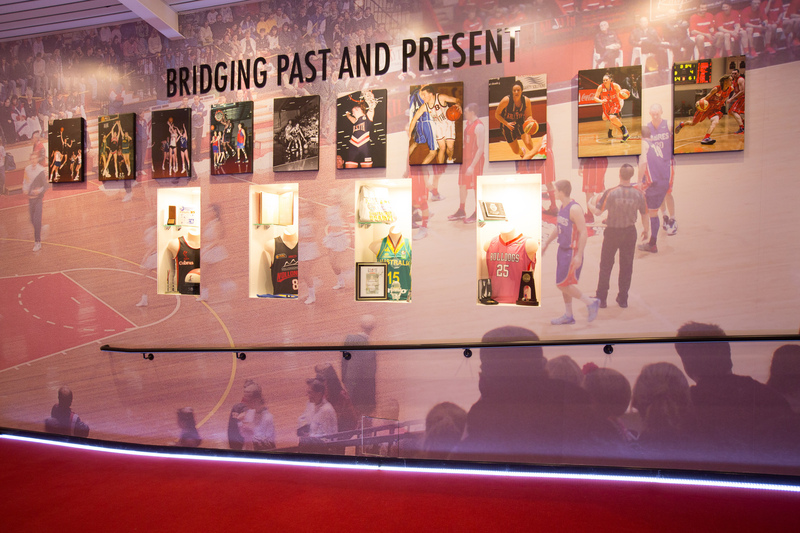 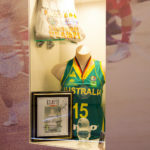 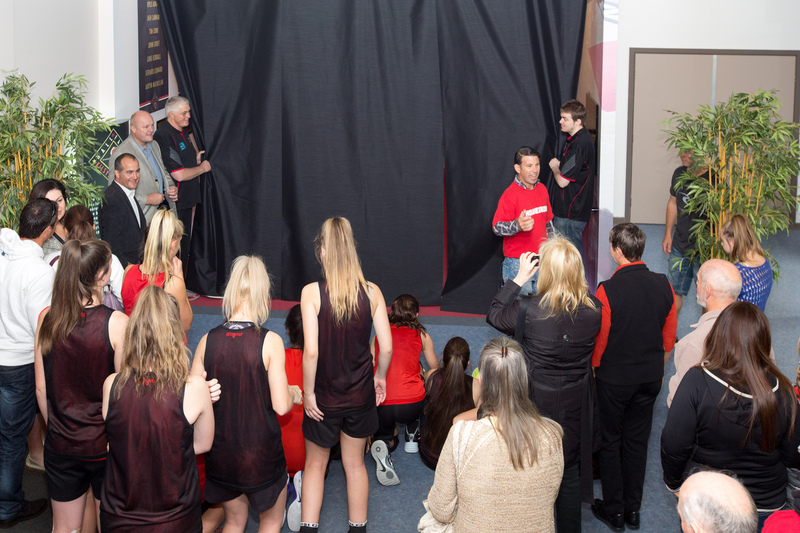 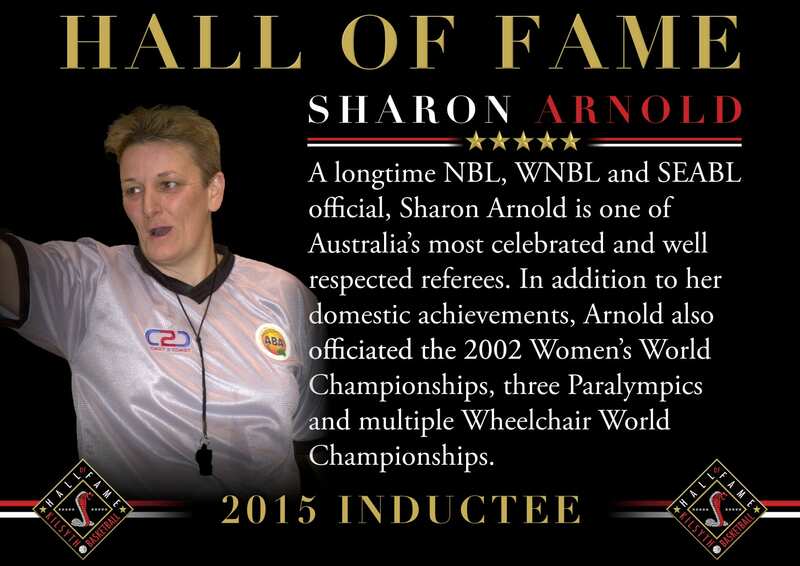 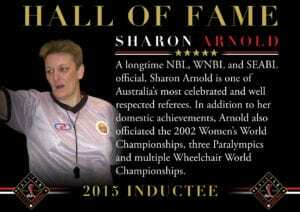 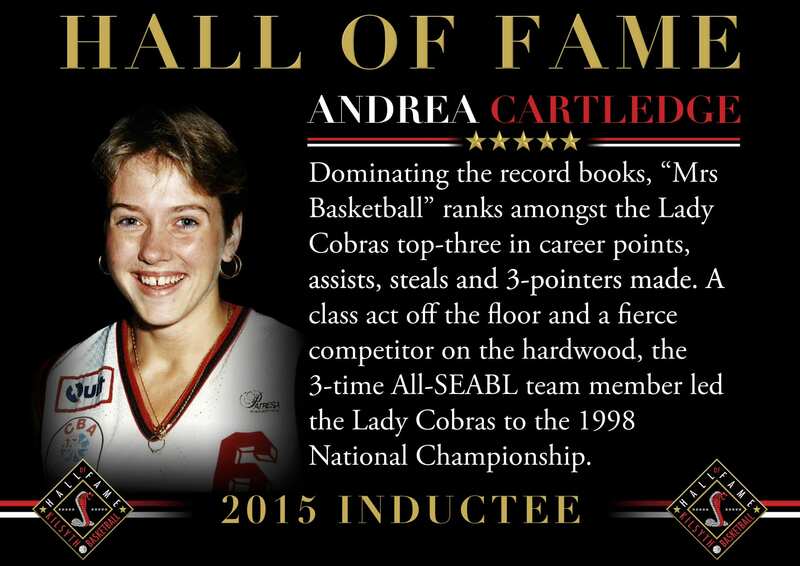 With over five decades of outstanding contributors to the game of basketball, one of Australia’s largest basketball associations now has a place to display its celebrated history. 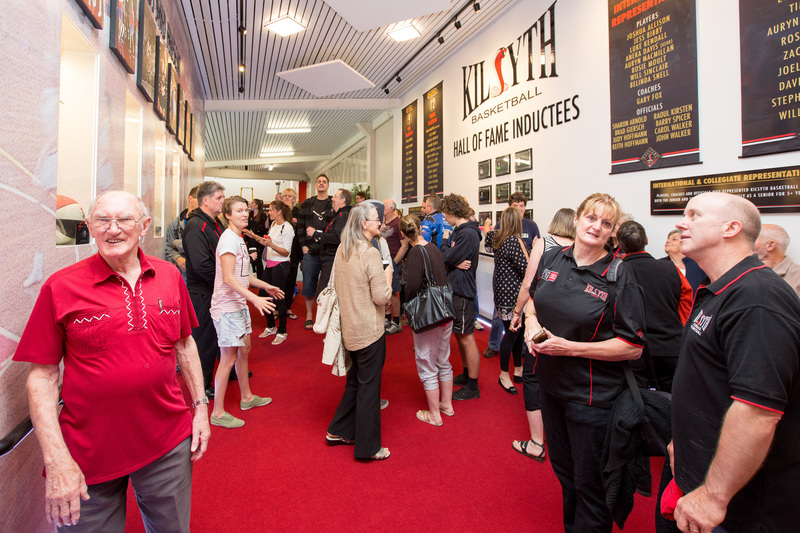 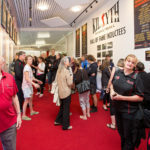 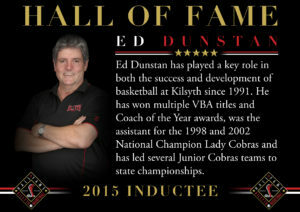 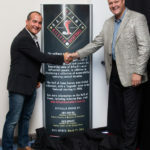 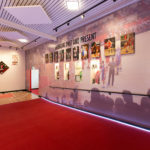 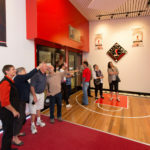 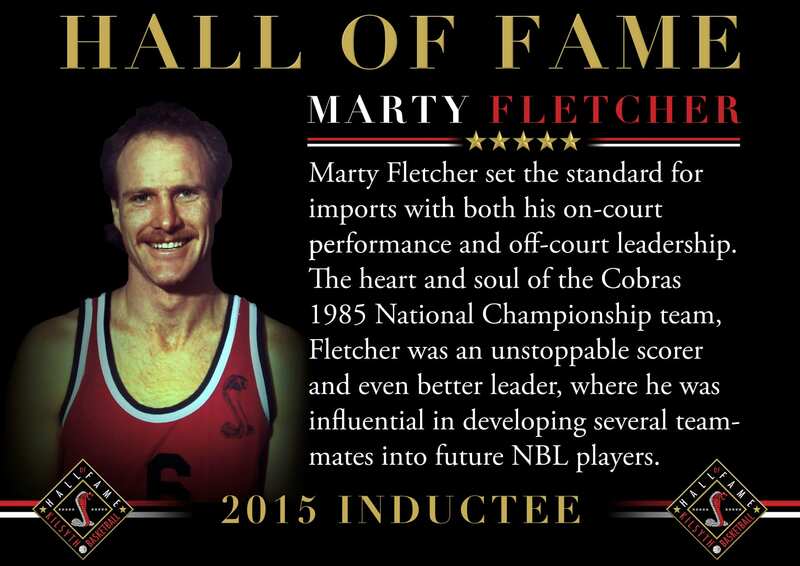 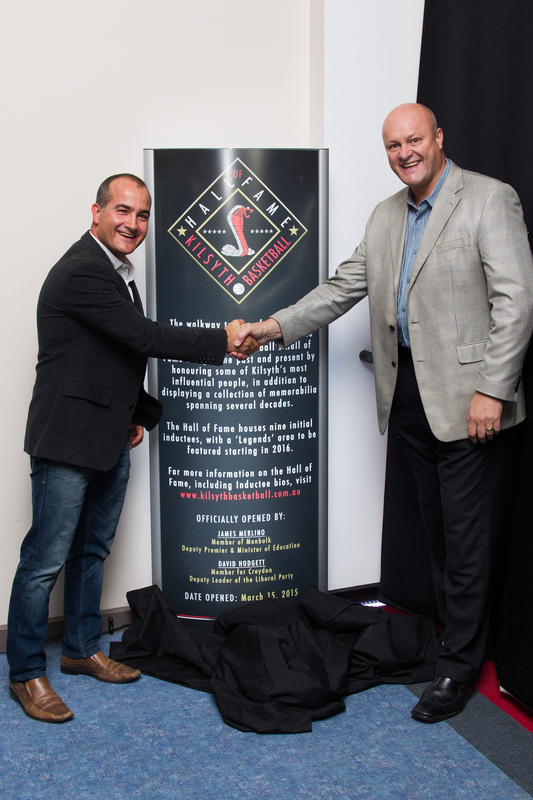 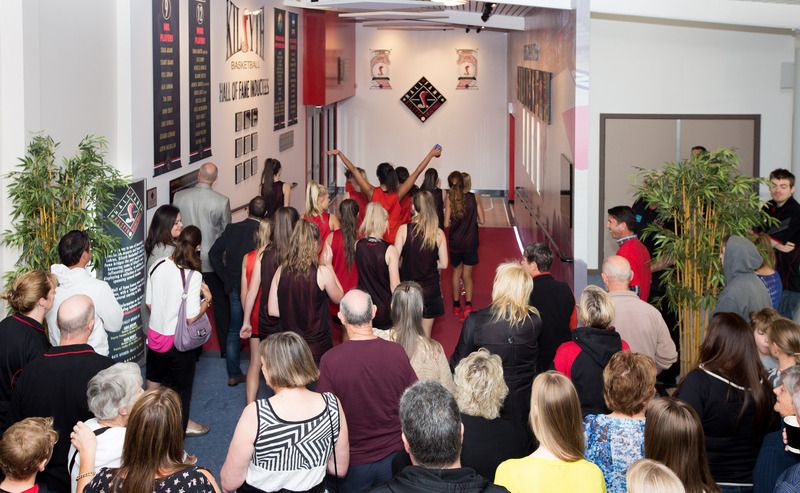 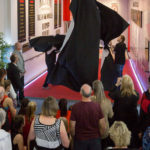 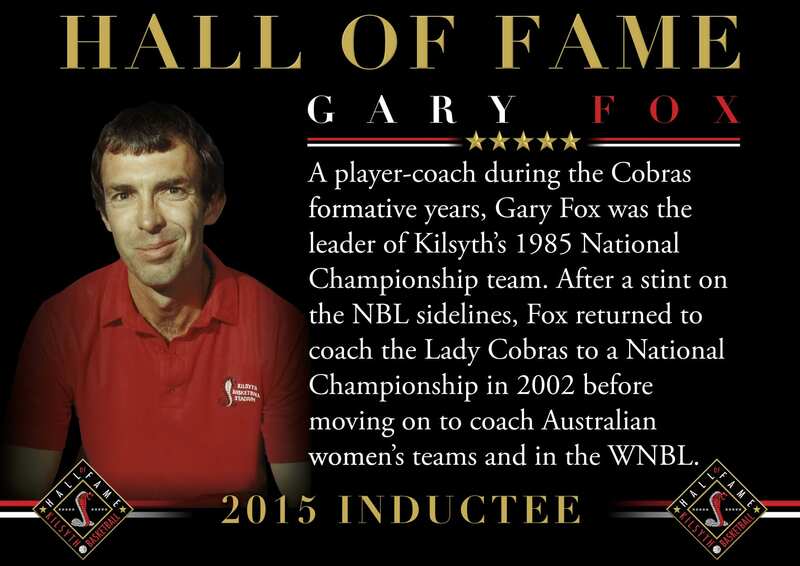 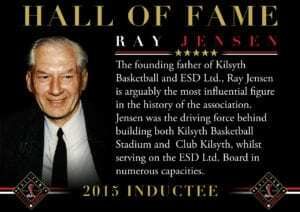 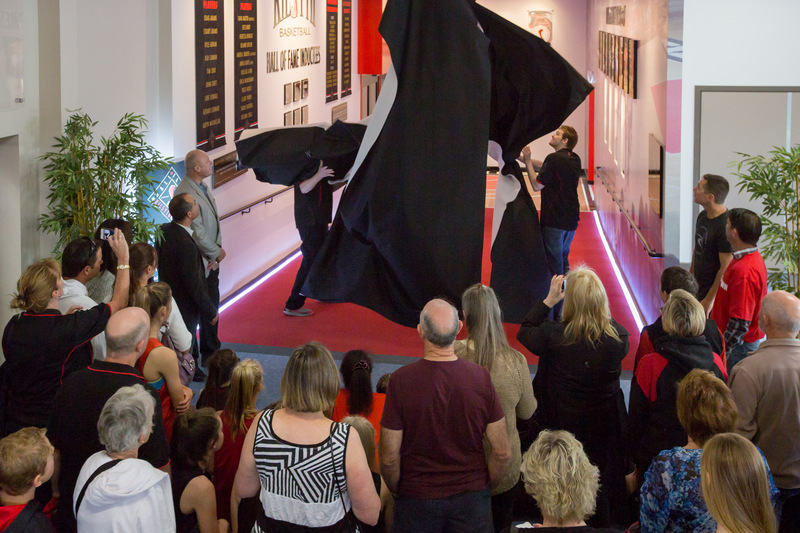 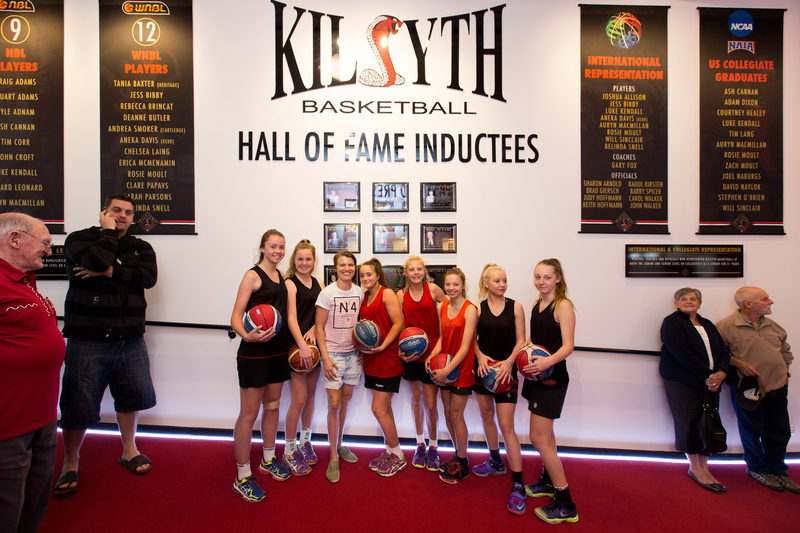 Officially unveiled in March, 2015, the Kilsyth Basketball Hall of Fame houses Hall of Fame inductees, honours Players, Coaches and Officials who have represented Kilsyth Basketball at the National and International level, and features a collection of memorabilia spanning several decades, including a scaled replica of Hugh McMenamin Court. 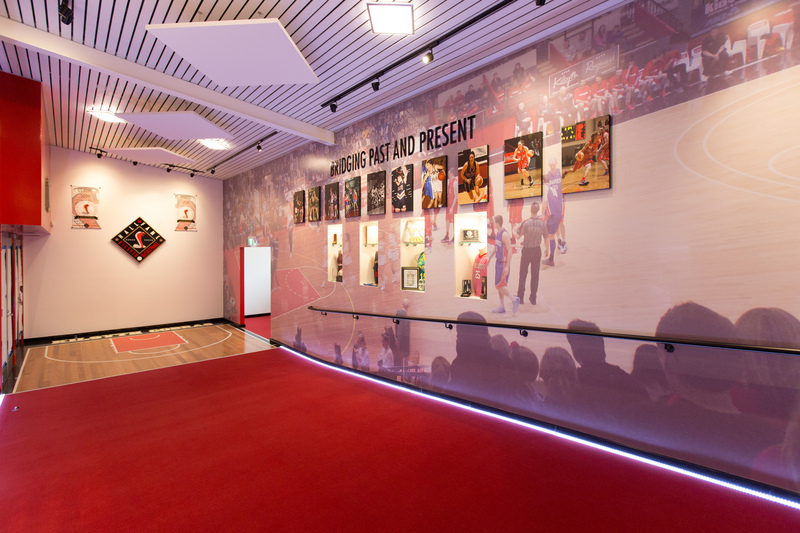 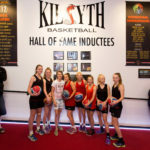 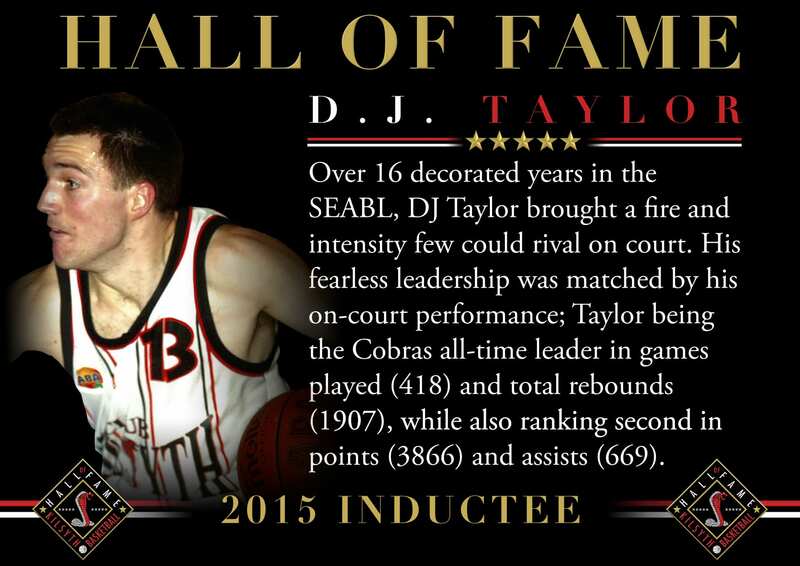 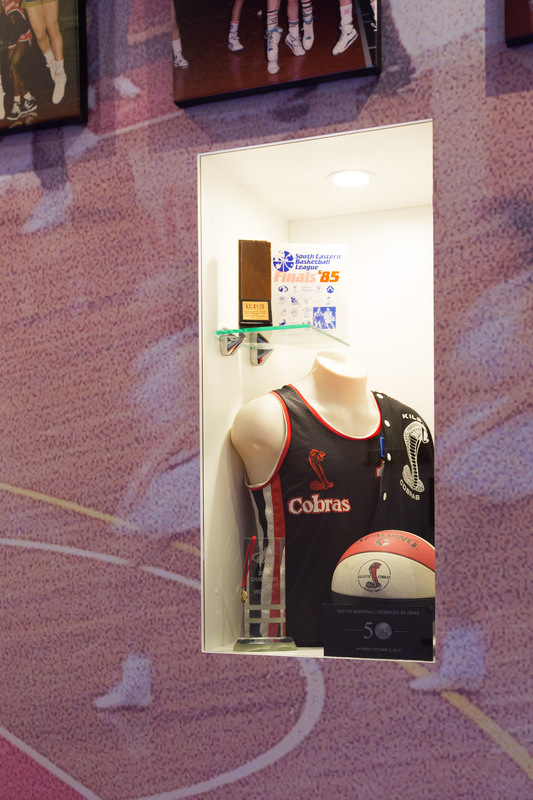 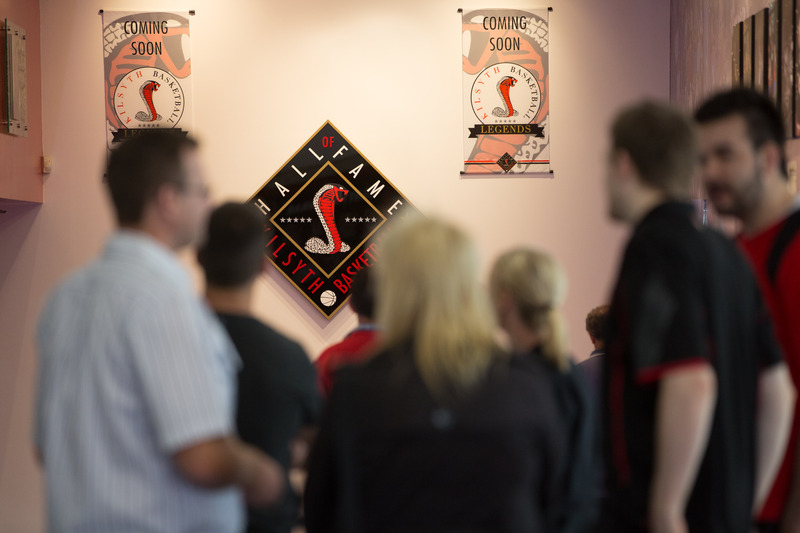 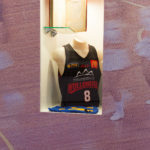 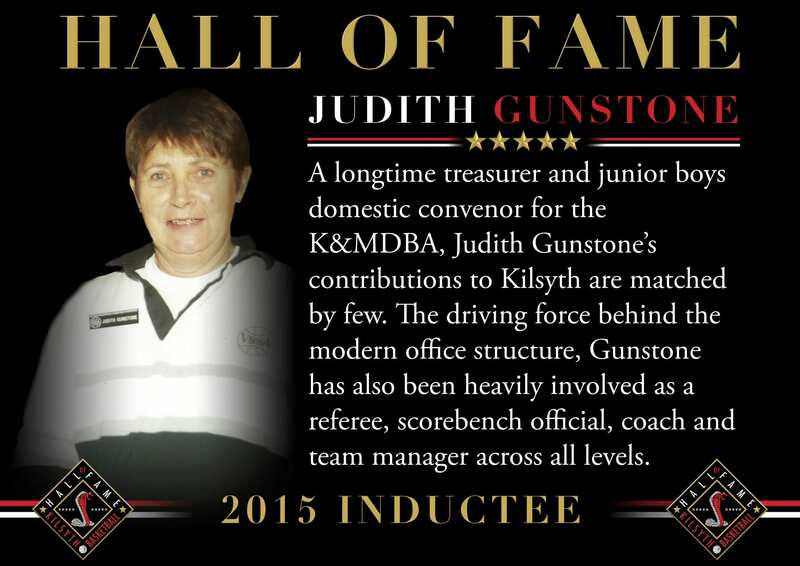 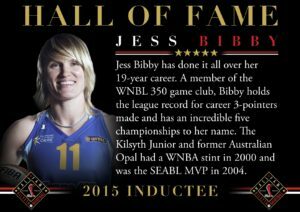 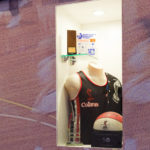 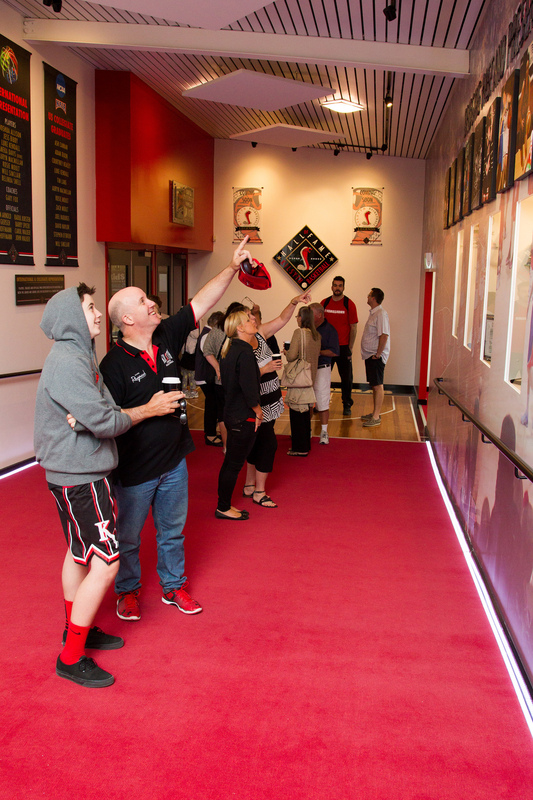 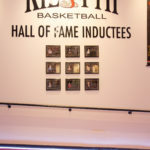 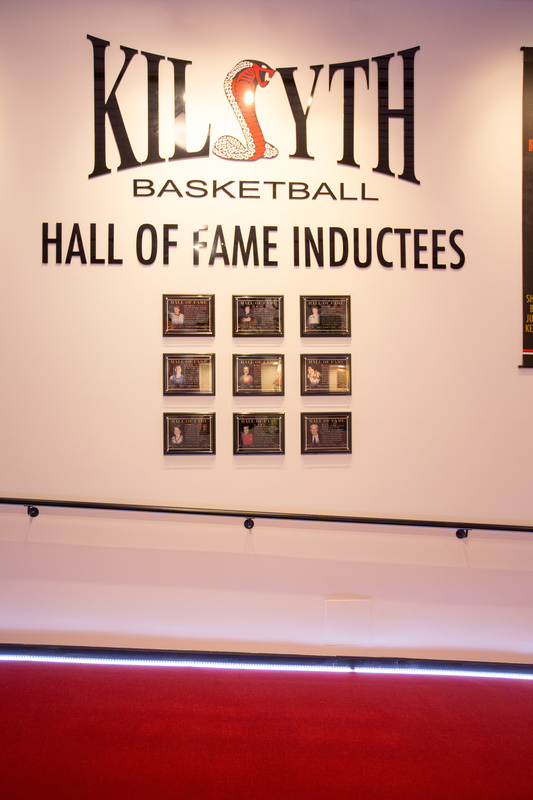 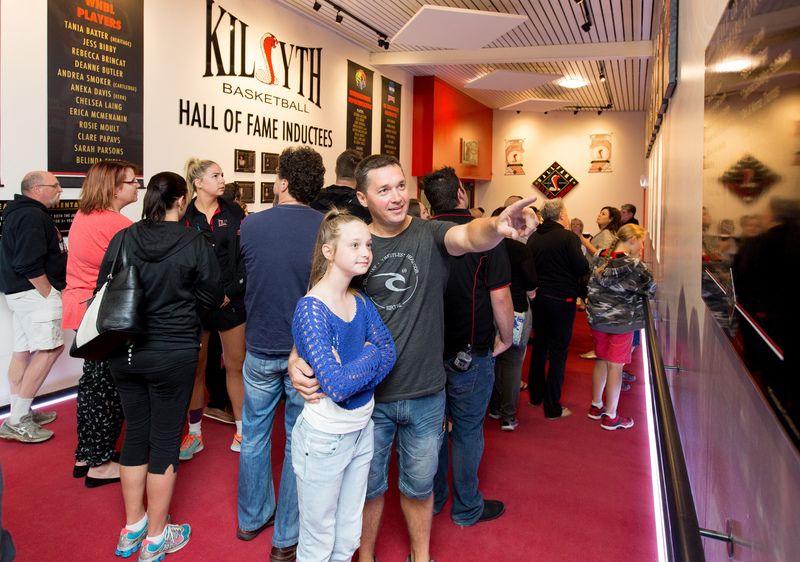 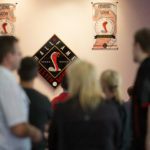 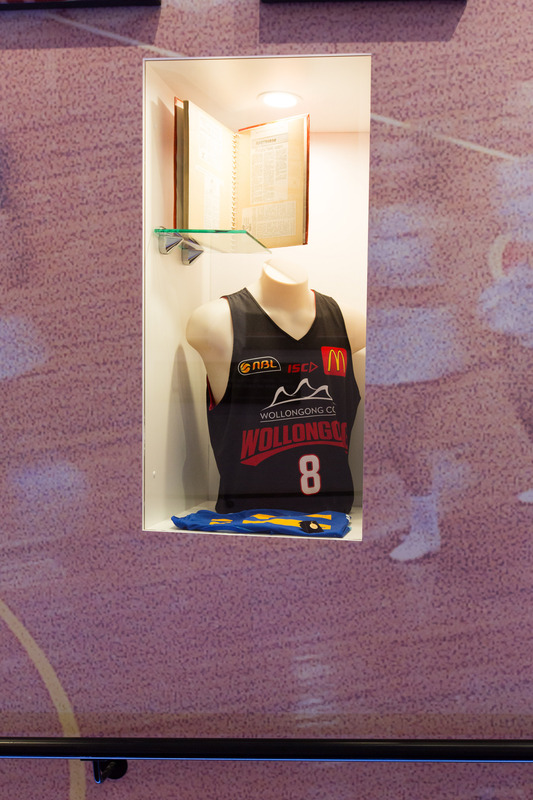 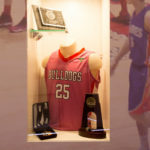 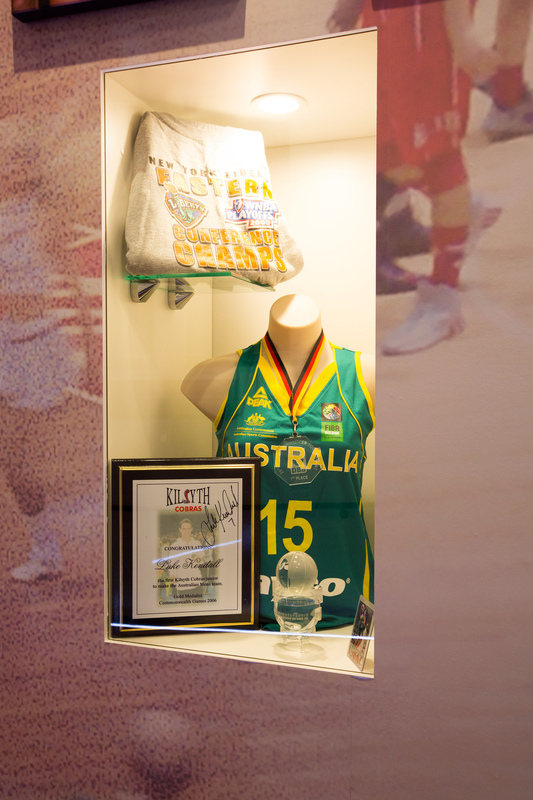 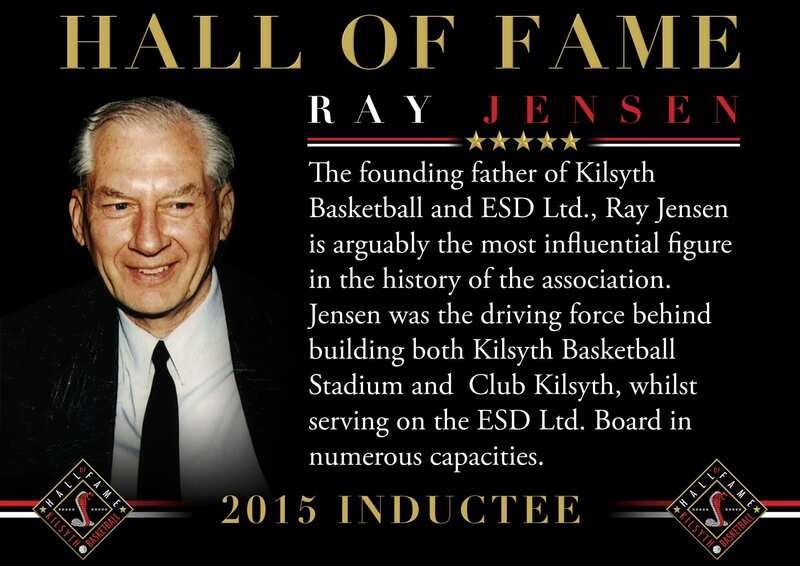 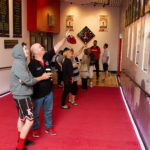 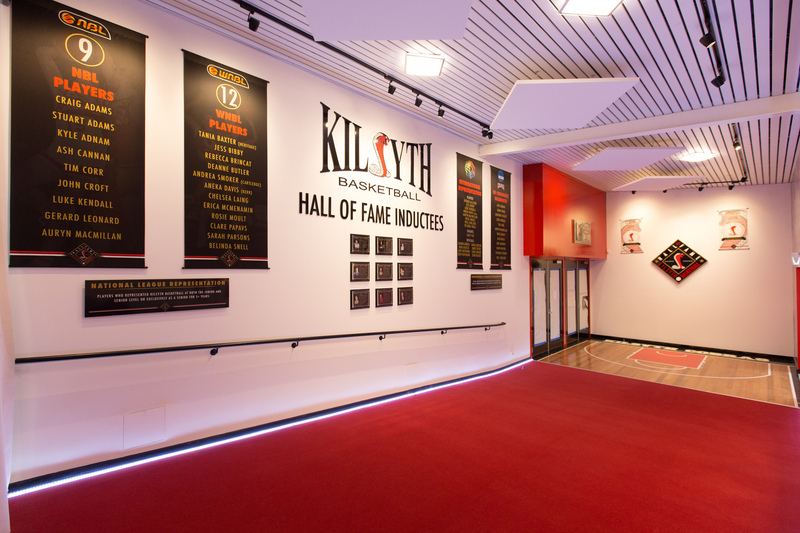 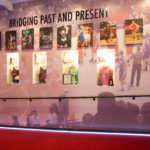 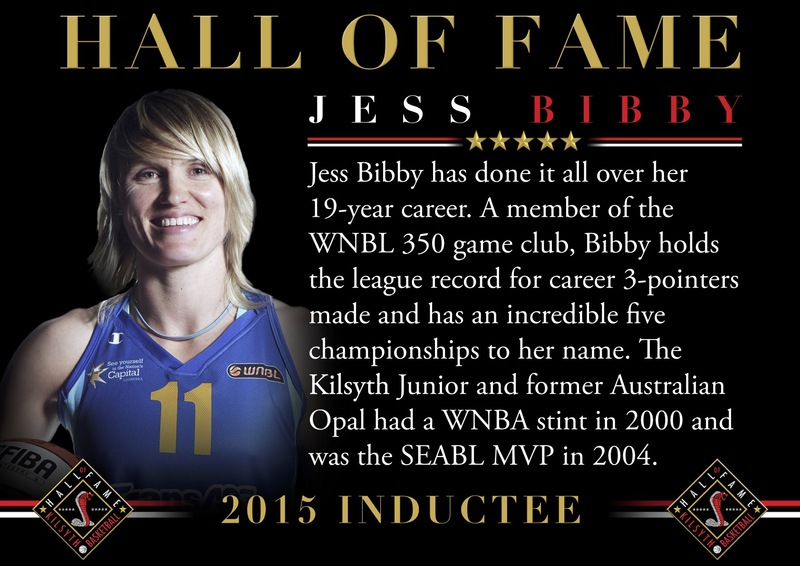 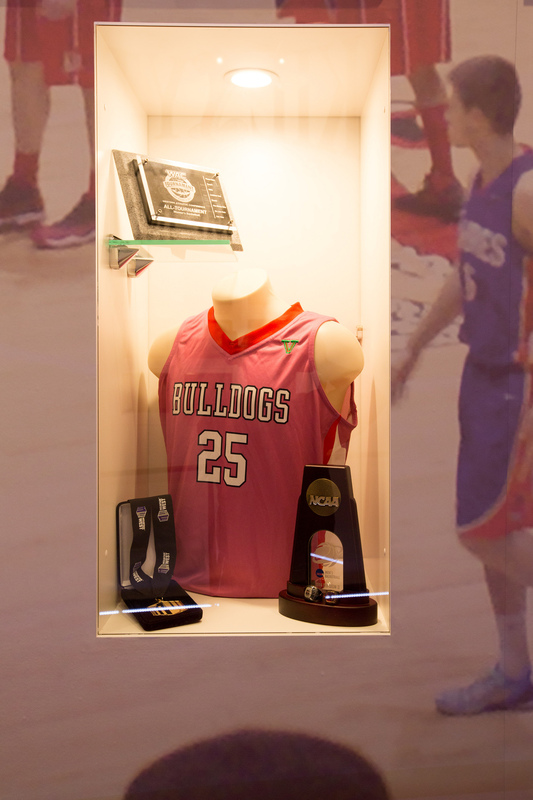 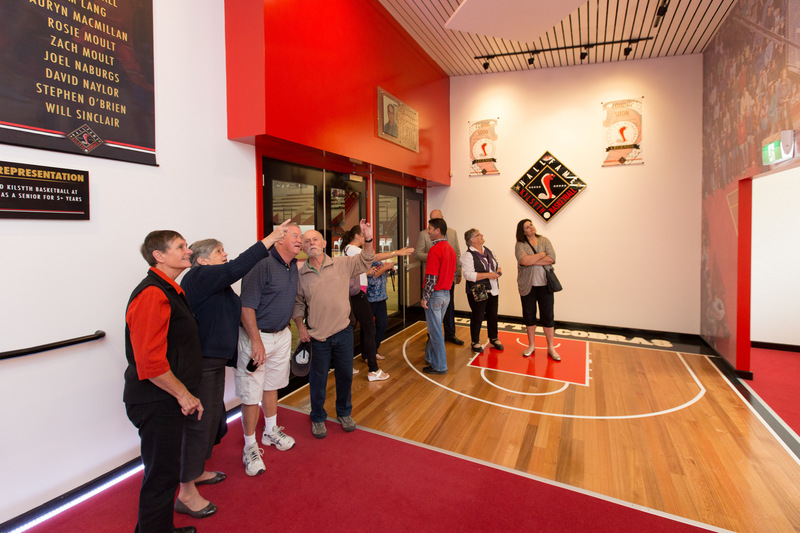 The Hall of Fame is always open for viewing, so visitors are welcome to check out a unique display of the history of Kilsyth Basketball at any time.